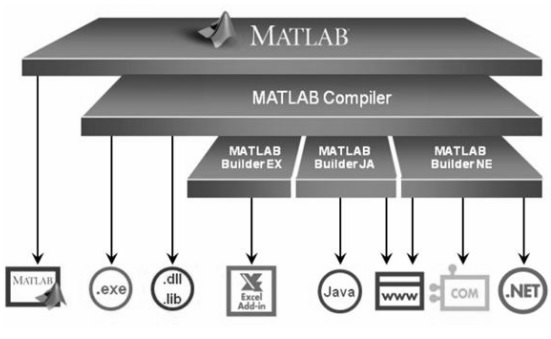 MATLAB Compiler (SDK), Web deployment, Production Server, Code Generation. 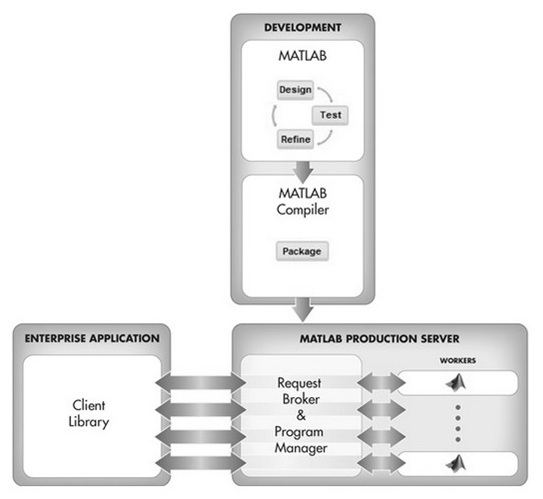 MonkeyProof Solutions developed a framework for MATLAB based applications that brings inherent robustness, user friendliness, traceability, data management and work-flow management. 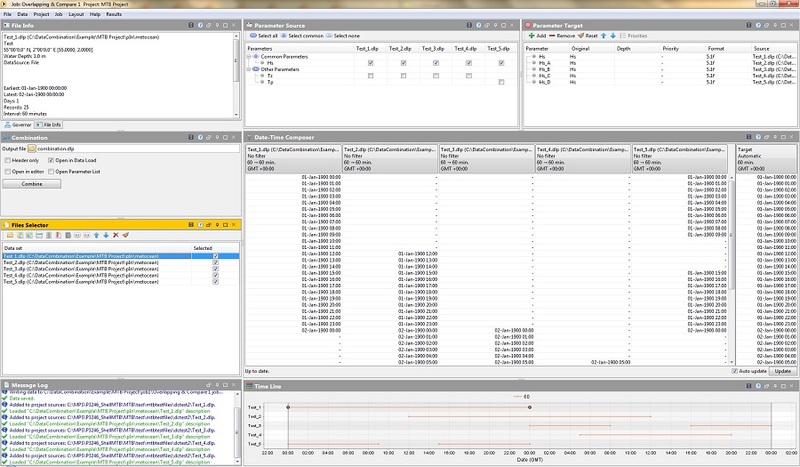 Our framework produces GUI's with professional look and feel, offers significant flexibility regarding contents and layout, and reduces deployment lead times due to high levels of automation.